Nicholas Kurtz to lead new location as firm’s newest Partner. CHICAGO, IL, UNITED STATES, September 14, 2018 /EINPresswire.com/ — Dunlap Bennett & Ludwig, a leading corporate and intellectual property law firm with law offices across the U.S., Puerto Rico, London and Toronto, will add another location to their practice with the opening of their new Chicago office. This latest addition, currently located at 140 S. Dearborn St., brings the total number of DBL locations to 16. Intellectual property attorney Nicholas Kurtz rejoins the firm as its newest Partner and will serve new and existing clients in the Chicago area. Kurtz previously served as an Associate in DBL’s Virginia office. He earned his J.D. from Loyola University where he acted as Chief Research Editor on the Loyola of Los Angeles Entertainment Law Review. Kurtz is licensed to practice law in the states of California, the District of Columbia, Virginia and Illinois. 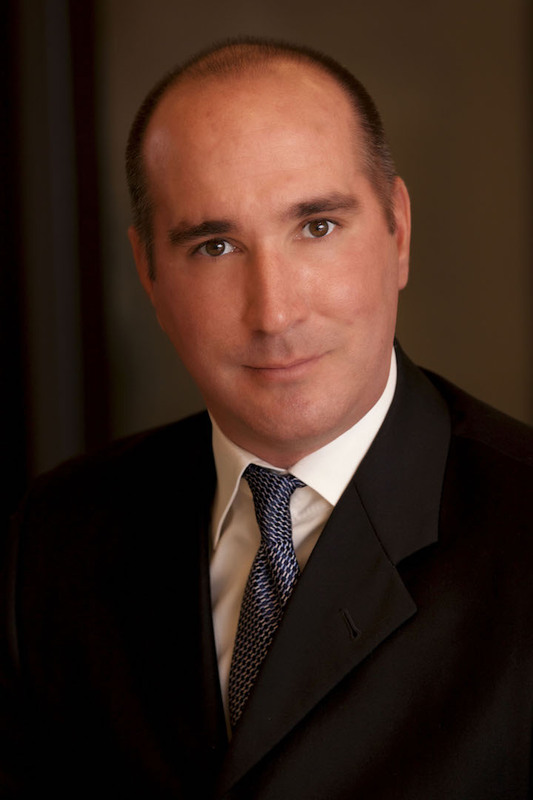 Kurtz brings extensive experience in intellectual property, brand and reputation protection, entertainment and complex business litigation to DBL. He has earned recognition as a Rising Star in Southern California Super Lawyers (2009 and 2015 editions) in addition to being selected as a Virginia Super Lawyer in 2012. DBL plans to hire additional associates and staff to support its Chicago division which is prompting a move to larger office space sometime next month. Dunlap Bennett & Ludwig is a leading consumer, corporate, patent and intellectual property law firm with 16 offices nationwide, as well as Toronto and London. DBL was founded by US Army veterans and has nearly 70 attorneys licensed to practice in over 40 states. Dunlap Bennett & Ludwig has been recognized as one of the top intellectual property law firms by IP Watchdog. For more info visit: www.DBLLawyers.com.